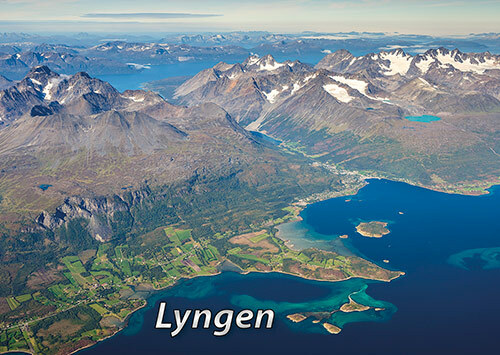 The Lyngen Alps provide excellent hiking in summer. Big mountains with glaciers, on a really wild area. To drive or go by bus 150 from Tromsø to Lyngseidet takes 90 minutes. Magic Mountain Lodge is overlooking the Lyngenfjord and surrounded by mountains. It offers fjord-view rooms, terrace with impressive views and free Wi-Fi. Senja Lodge & Mountainguides offer traditional mountain lodging for independent and guided groups who wish to explore the stunning Senja Island by themselves. 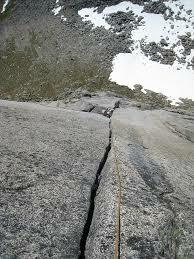 You can also hire well qualified mountain guides with years of experience from this area for either guiding or courses. Available on request. 350,- NOK – per person a night. The prices are per night. Private bedrooms can be arranged on request, subject to availability.